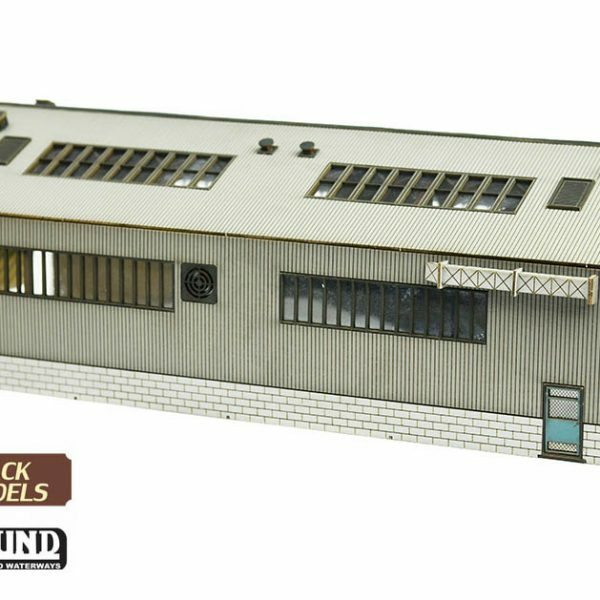 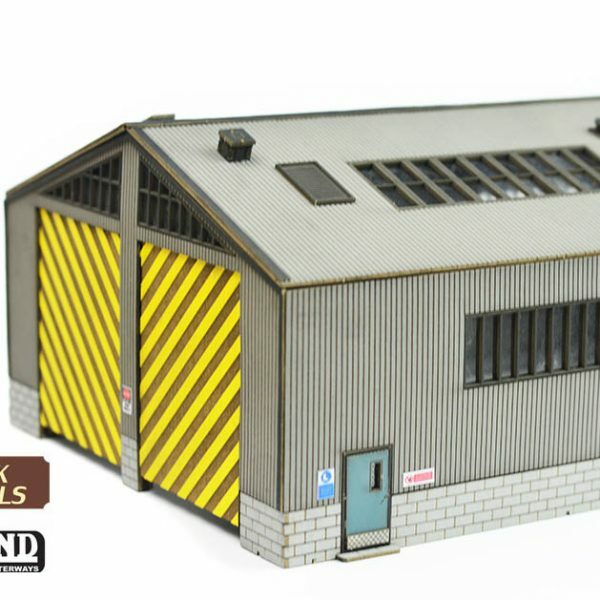 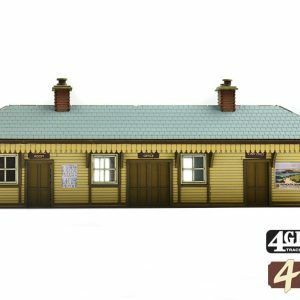 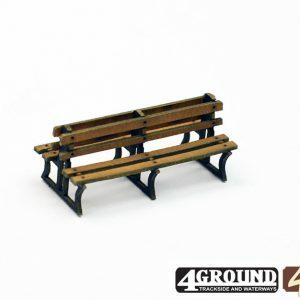 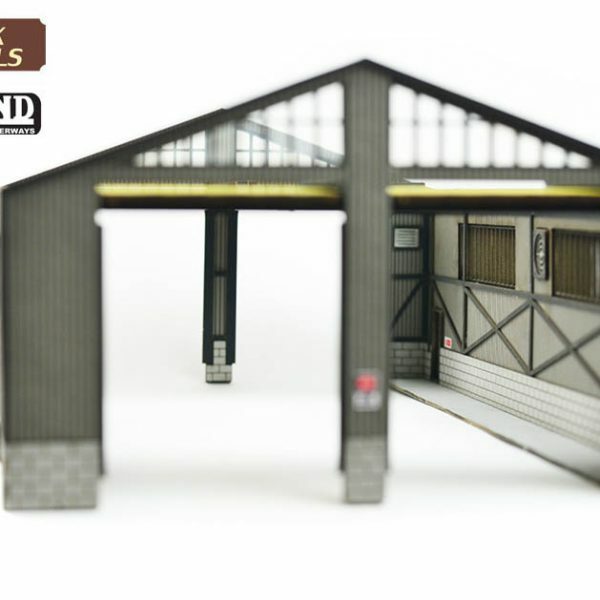 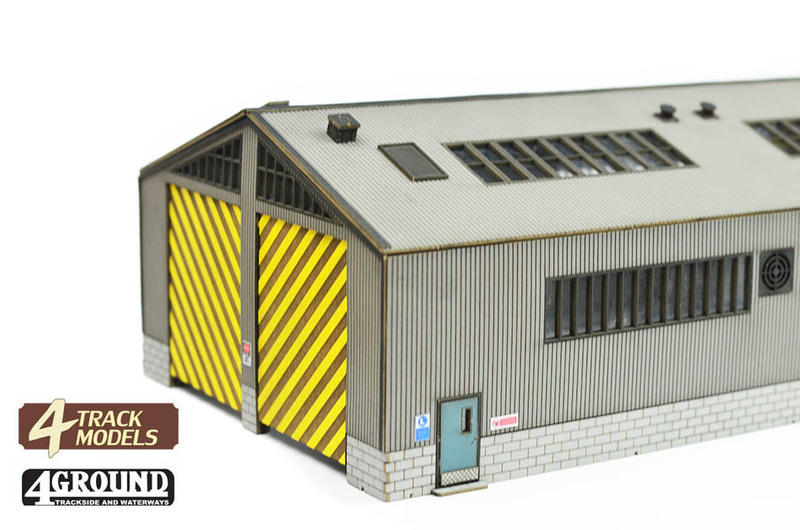 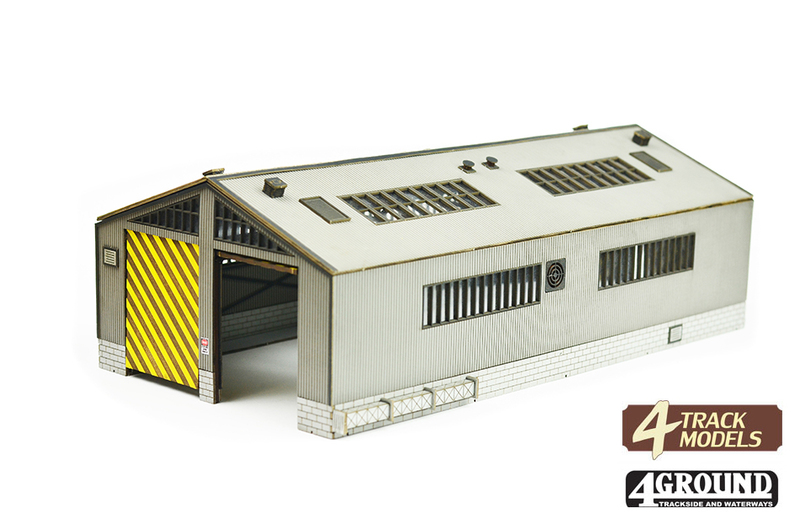 This fantastic kit can construct a beautiful 00 scale model of a medium sized, modern locomotive depot ideal for modern image yard scenes. 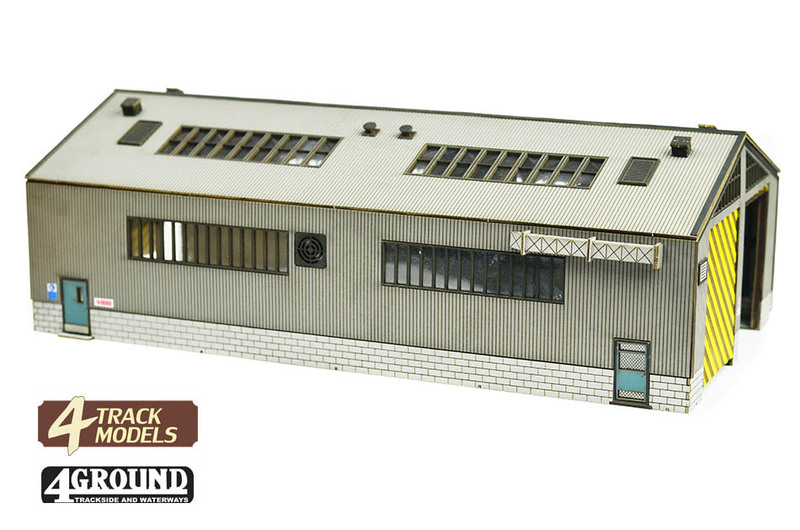 The kit comes complete with excellent detail on the brickwork, windows, frames, roof, walls and doors. 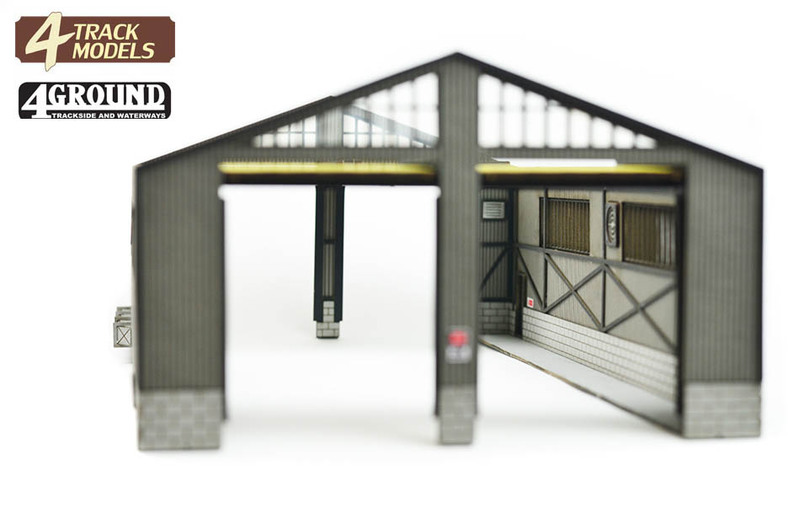 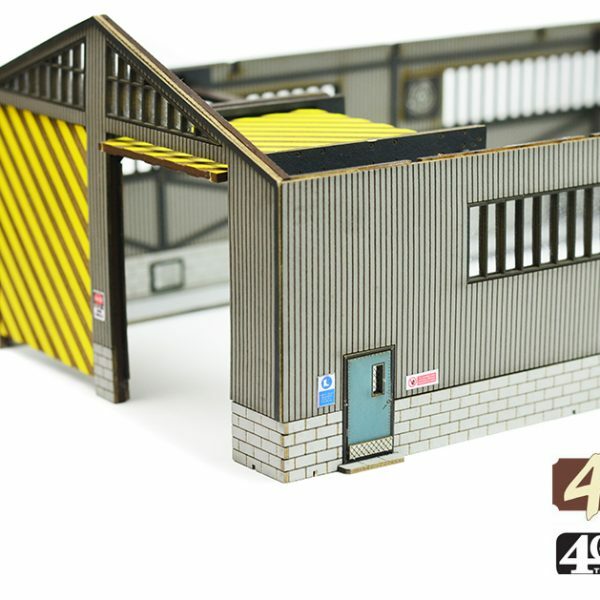 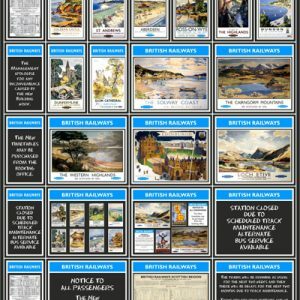 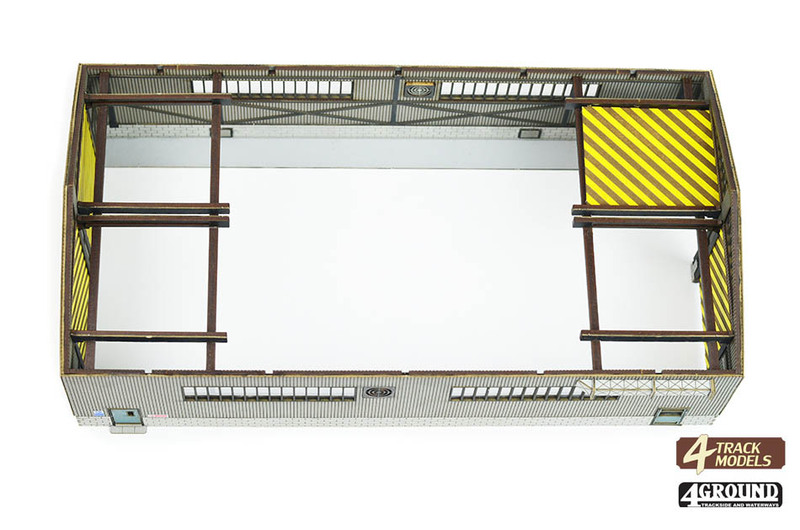 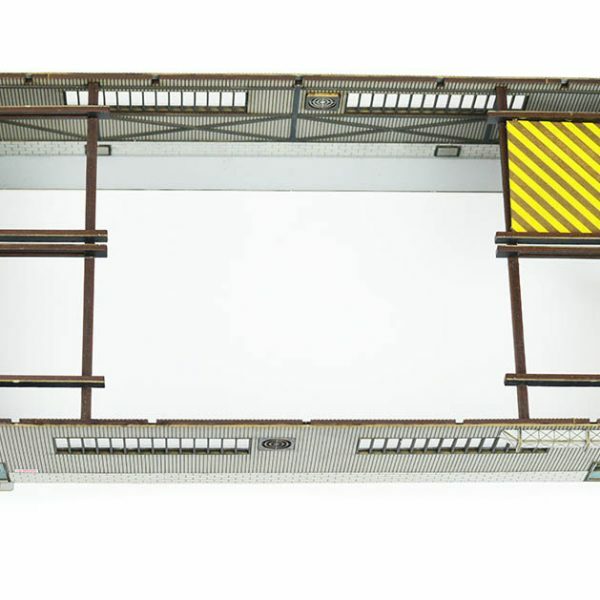 Additional modern Health and Safety signs are included to help add detailing interest to the model and the doors can be raised or lowered for locomotives to gain access to the depot. 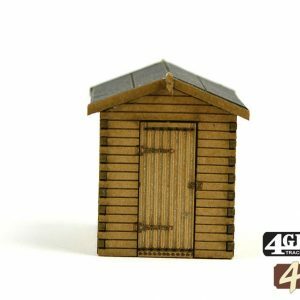 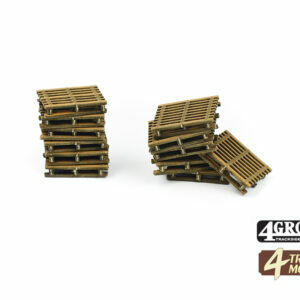 The kit is produced with wooden laser cut components, is boxed securely, all pre-decorated and painted and is ready for assembly. 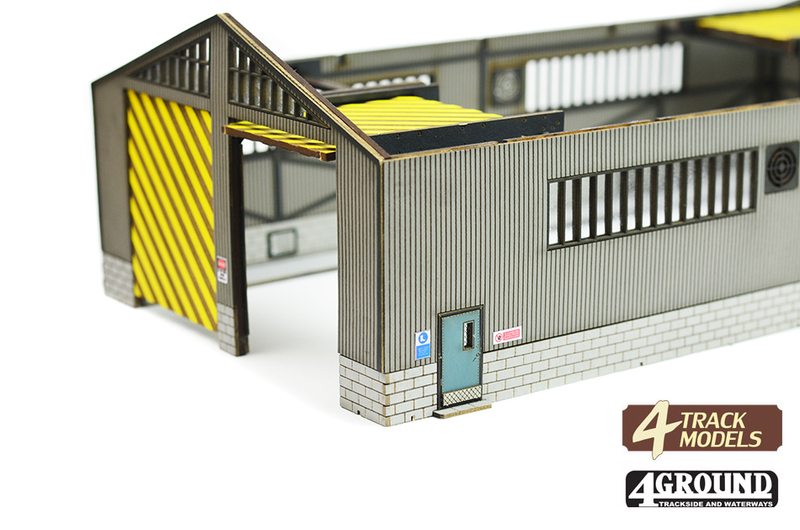 This is a laser cut kit. 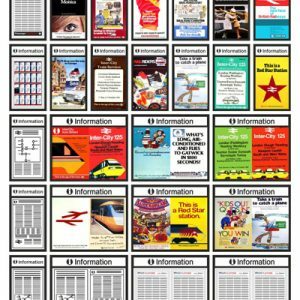 The pack includes full colour assembly instructions. 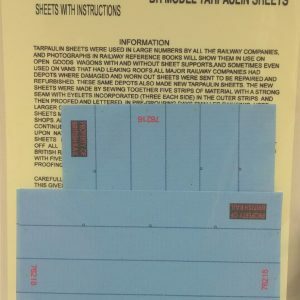 The kit will require assembly. 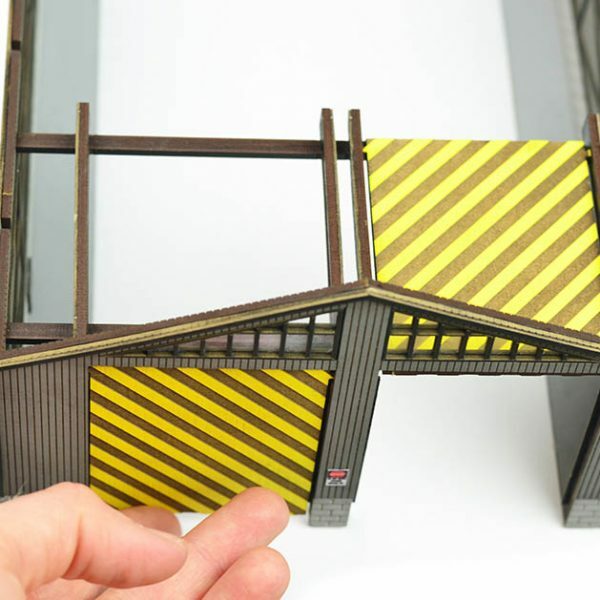 Adhesive not supplied. 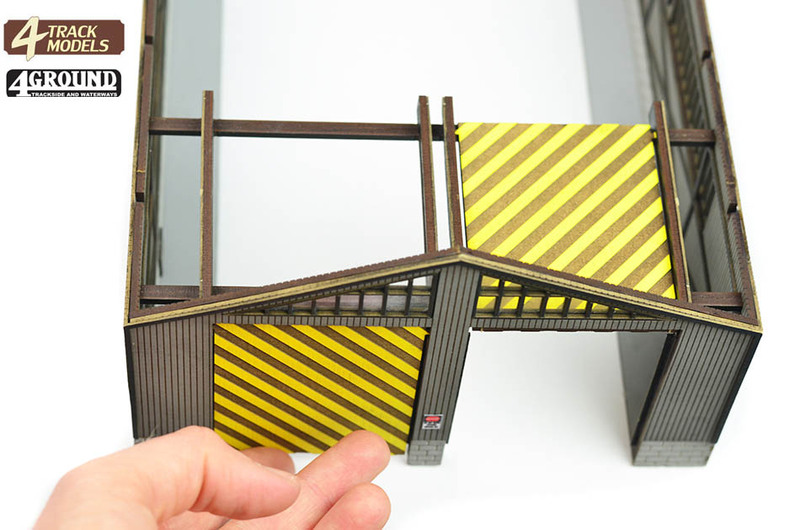 Roket Card Glue is ideal for constructing this kit.